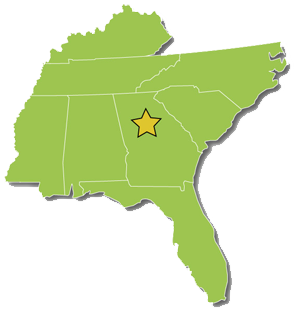 What is the Southeastern Trade Adjustment Assistance Center? 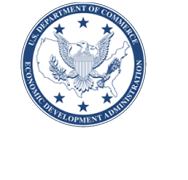 In 1974, the Southeastern Trade Adjustment Assistance Center (SETAAC) was launched by the U.S. Economic Development Administration through the Trade Adjustment Assistance for Firms (TAAF) program. SETAAC’s mission is to help import-impacted U.S. manufacturing firms develop and implement projects to regain global competitiveness, expand markets, strengthen operations, and increase profitability, thereby increasing U.S. jobs. SETAAC, operated by the Georgia Tech Enterprise Innovation Institute, provides up to $75,000 of matching funds for third-party consultants to help guide a client’s economic recovery. Eligible manufacturing firms contribute a matching share to create and implement their respective recovery plan. What Assistance Does SETAAC Provide? SETAAC helps firms apply for certification of eligibility for TAAF funds at no cost. Once the application has been approved, SETAAC works closely with client’s management to identify their strengths and weakness to develop a customized business recovery plan (AP). When the plan has been approved, the client and SETAAC will jointly identify a third-party consultant to assist the firm. SETAAC pays up to $75,000 matching funds for the costs of these consultants when implementing their business recovery plan (AP). Who is Eligible for SETAAC’s Assistance? U.S. firms with declines in sales and employment may be eligible. 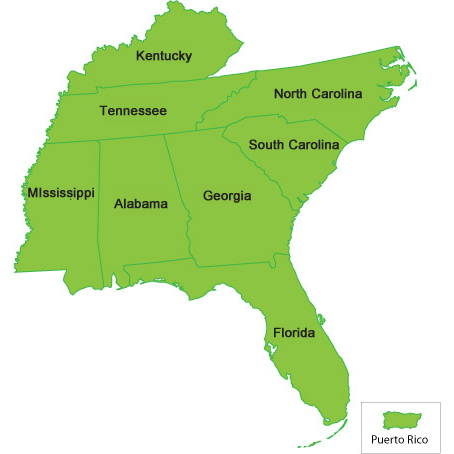 Firms must be headquartered in the Southeast region (including Alabama, Florida, Georgia, Kentucky, Mississippi, North Carolina, South Carolina and Tennessee). Firms outside of the Southeast region should visit here to locate other regional centers. Furthermore, there are variations to these qualifications as outlined in the Trade Act that may increase your firm’s potential eligibility. SETAAC’s staff will help potential clients determine if the guidelines under the Trade Act apply to your company’s circumstances. For questions, contact Lydia Lyons, Client Development Specialist, at lydia.lyons@innovate.gatech.edu or call 404-385-4222. © Copyright 2019. SETAAC. All Rights Reserved.